VPN Unlimited has a lifetime subscription offer in our Deals Store, which has hit another price drop. Normally on sale at $49.99 USD, the price has been slashed another $10 to $39.99 USD. VPN Unlimited has over 70 server locations globally and lets you connect up to five devices at once. The service supports iOS, macOS, Android, Windows, Linux and more, plus it’s available to users in the UAE, Russia and China. 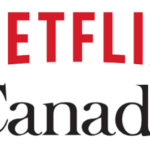 The service was a PC Mag’s Top VPN for 2017, while also called the Best VPN for Laptop users by Laptop Review Pro in 2017. 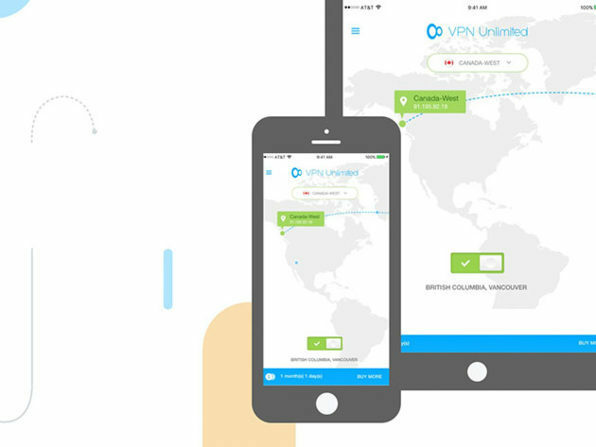 Click here to jump on this VPN Unlimited Deal while it’s still available, as it ends today.